Nilpeter will be talking about their product line at Label Summit Latin America 2019, specifically the new FA line. 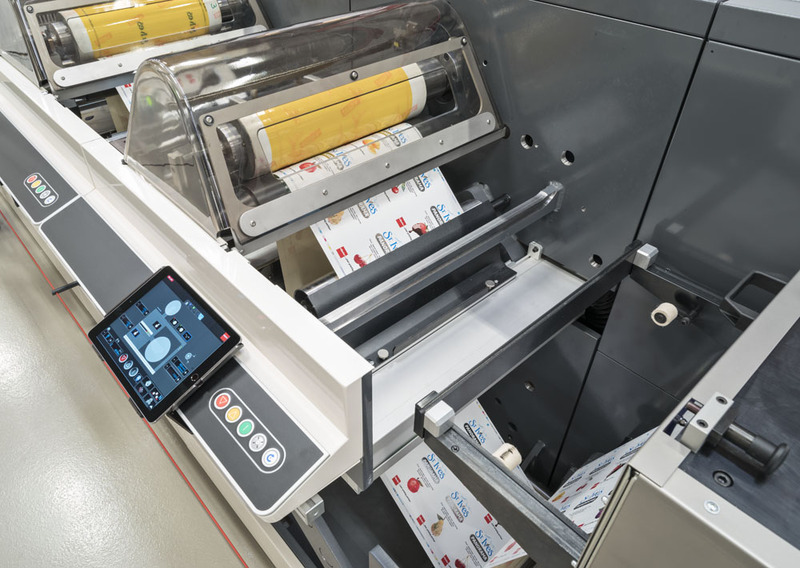 This is their versatile flexo press, designed to accommodate the printer’s ever-growing needs, and built around the modern print operator, with an intuitive user interface and fully mobile print controls. The FA allows printers to enhance the performance of their press with value-adding units, application and automation packages, according to application needs and budget. Future customisations are often done with a simple press of a button. By automating procedures, users will be able to minimise waste, stop-over time and some other important factors that are affecting rentability. Nilpeter will share its vision for the future at Label Summit Latin America 2019, as it also celebrates its 100 year anniversary. Over the years, it has created many significant innovations, such as UV-flexo printing, drop-in rotary screen printing, and the first true platform-based offset press. At present, it has more than 800 installations within Latin America.